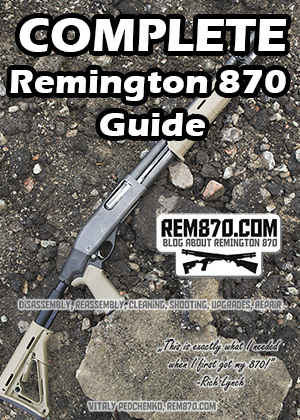 New 3rd edition of Complete Remington 870 Guide has 453 pages and 80,000 words. 6 years of blogging, regular updates to the initial book. 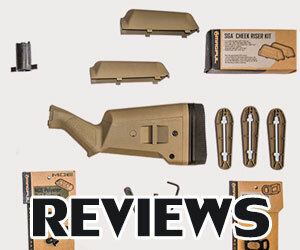 It covers everything you need to use your Remington 870 effectively. This book is structured to make the search and use of its information as convenient as possible. This is the newt edition, which contains information from the Rem870.com blog and unique content that cannot be found anywhere else. 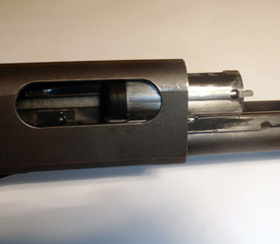 Remington 870 Guide will help you to start using your shotgun, it will teach you to disassemble and reassemble your shotgun. It will help you to save money and buy only the high-quality upgrades which you need. 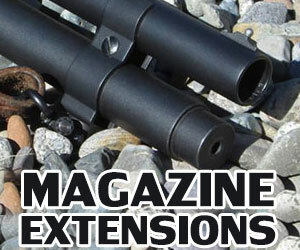 Remington 870 Guide includes information about the most popular upgrades, their pros and cons. It only took a few minutes of reading it before deciding I was happy to recommend it to y’all. The PDF costs $10, which I think is a bargain. 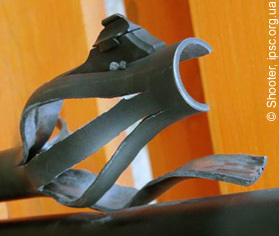 Do you want to know more about your shotgun? 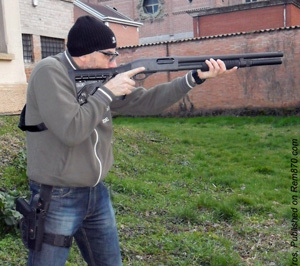 Are you planning to buy the Remington 870, and need more information to choose the best configuration for your needs? 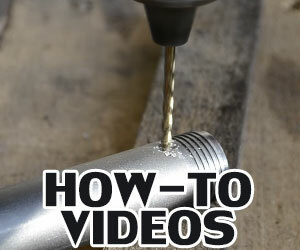 Do you want to learn the basics: disassembly, reassembly, zeroing, and cleaning? 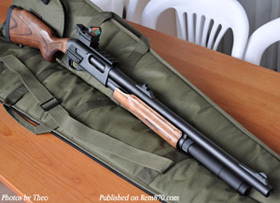 Have you just started upgrading your Remington 870 and don’t want to waste money on things you don’t need? 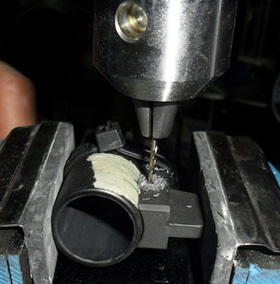 Are you an experienced Remington 870 user who wants to use advanced techniques to enhance your extractor, chamber, sights and other parts? Are you familiar with all the important safety rules? 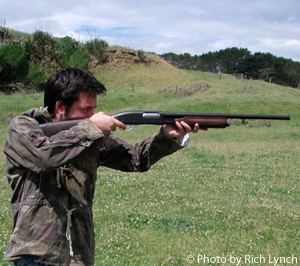 Do you want to learn how to avoid breaking your shotgun? 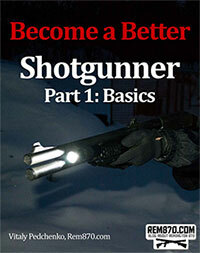 This book will help you use your shotgun wisely and will demonstrate how to disassemble and reassemble your shotgun. The Remington 870 Guide includes information about the pros and cons of the popular upgrades, helping you make smart choices and save money. 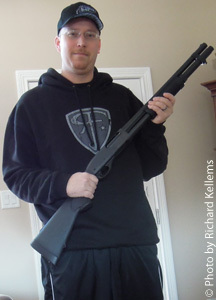 I give you my personal guarantee that if you are not happy with the Remington 870 Shotgun Guide, you will receive a 100% refund right away… In fact, it’s more than a guarantee; it’s my personal promise!I take your privacy seriously and will take all measures to protect your personal information. Any personal information received will only be used to fill your order. I will not sell or redistribute your information to anyone. Complete Remington 870 Guide, Kindle Edition, Only $9.99! Order Now! The guide is very helpful. Your website eBook have been invaluable to me. I have owned hand guns all of my adult life (59) and never had much to do with shotguns. I decided I wanted a shotgun for home defense and tried to learn all I could by visiting you website and others, so that I could make an informed decision.Your website & eBook let me know exactly what to expect and more importantly how to resolve these common problems. Remington 870 Guide has been great. 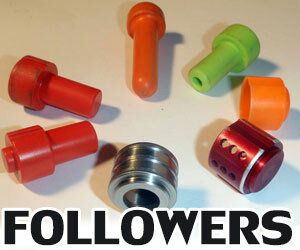 Easy to follow, and extremely informative.I used it to “upgrade” my 870 Wingmaster. I put Hogue Stock and Forend, 20 inch barrel, extend mag-tube. Next step is to add some type of optic. I believe that your e-book is the most comprehensive and helpful 870 manual that I have thus far seen. 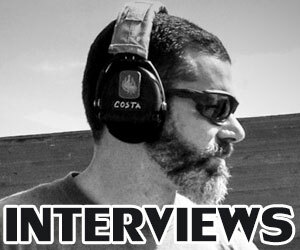 It is full of useful information and I do like the interviews with the firearms experts at the very end.Because of information provided in your book, I was able to find the right parts I needed to upgrade my two 870s (like the S&J Hardware follower, safety button and fore-end wrench). My knowledge of my 870s has increased significantly to the point where I feel that I know it inside out. This, in turn, gives me a much greater level of confidence in my shotguns when I am out in the field in remote places, which is often. Your eBook is fantastic! I have not printed all the pages, as I am never going to remove the dimples of the magazine tube, for example. But what I have printed, I have read over and over. I’ve ordered an 870 tactical, and when it comes in, I will read your book over and over…again. I enjoy your book and your web site. I thank you for both. It’s a great investment for me. A great tool to have on my collection of Books for doing self maintenance and how to ony weapons. This e-Book is a treasure trove of information on the Remington 870 shotgun and most of its variants. The 870 is the most used American police shotgun for a reason. 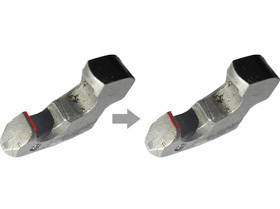 It is durable, it works reliably and smoothly and packs a solid punch. It is like the AK of shotguns but it has the finesse of an M-16. This book by Vitaly Pedchenko is THE book to own AND read thoroughly if you have or are contemplating purchasing a shotgun–870 or not. However, after reading this information packed bopok, you’ll probably buy an 870. In this book you will learn what this amazing weapon is capable of doing for you–how to handle it, manipulate it safely, shoot it effectively and maintain it so that it lasts you for years. If you invest at minimum 300. on a 12-gauge pump, you would do well in investing in the $10.00 price of this guide book. After rweading this book, my knowledge of the 870 increase at least by 100%. Highly recommended. There is no fat in this book. It is all meat. 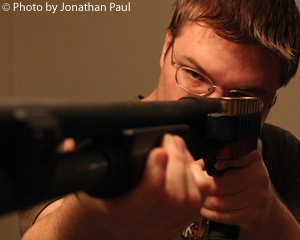 Read it, refer to it, and learn everything you need to know about the Remington 870.